This years’ Annual General Meeting (AGM) will be held on 10th March 2018. 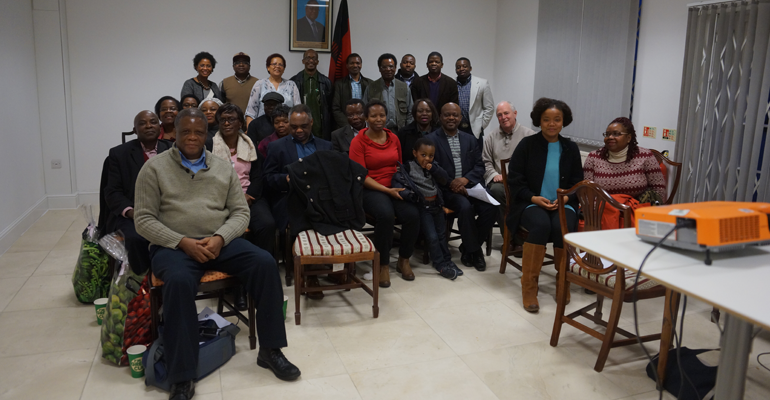 The AGM will be held in London at the Malawi High Commission, 36 John Street, Holborn, London, WC1N 2AT. The meeting is scheduled to tart at 1300hrs. Please click here for directions to the venue.